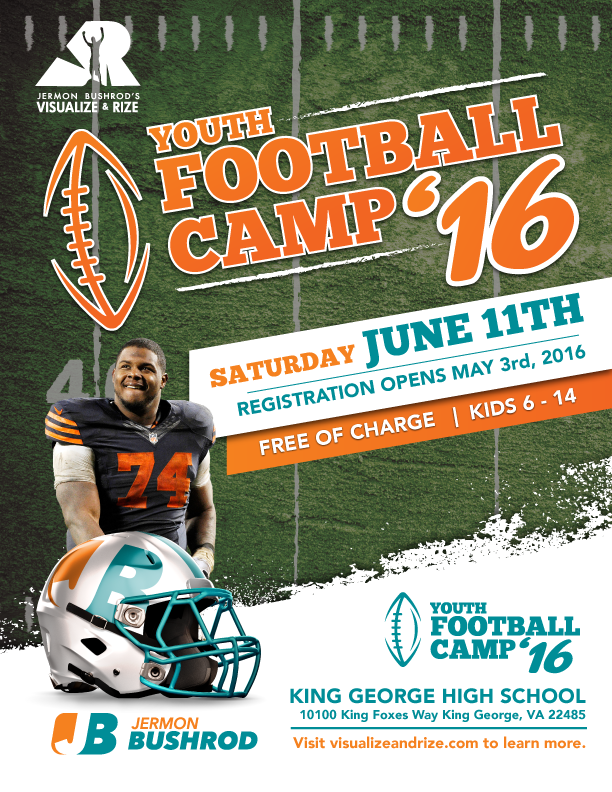 Visualize and Rize is a non-profit organization created by NFL player Jermon Bushrod to inspire youth to become leaders, to be positive influences in their communities, and to motivate them to reach for their dreams. The highlights of the organization’s year include a football camp for underprivileged youth of the community and a charity golfing event. 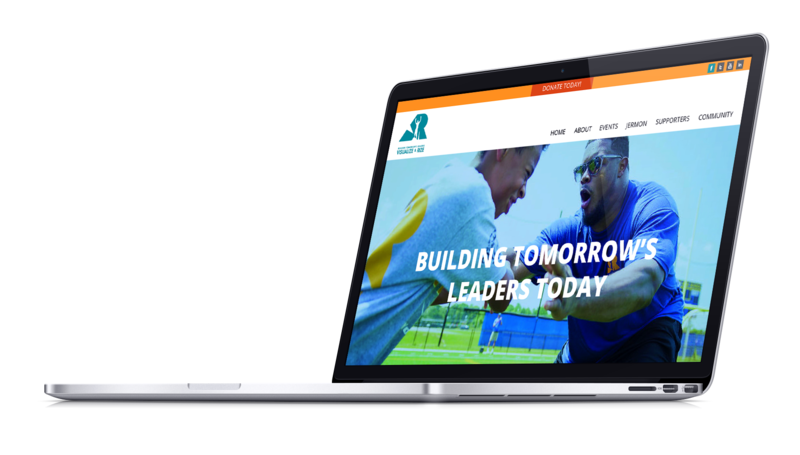 Responsive website made to give a central hub for people to sign up for yearly events and scholarships across all platforms and devices. 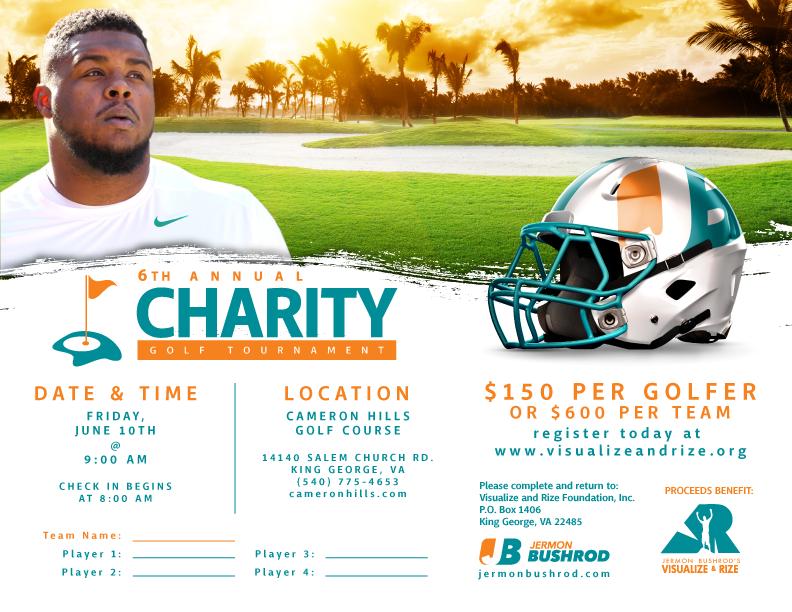 Flyer to advertise the annual Charity Golf Tournament and provide a form to mail in to register a team to play. Raffle ticket made for Charity Golf Tournament raffle give away event.